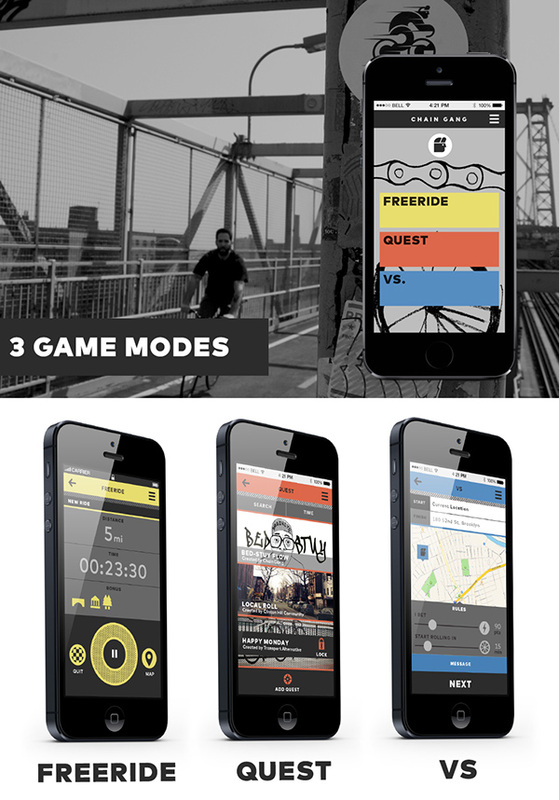 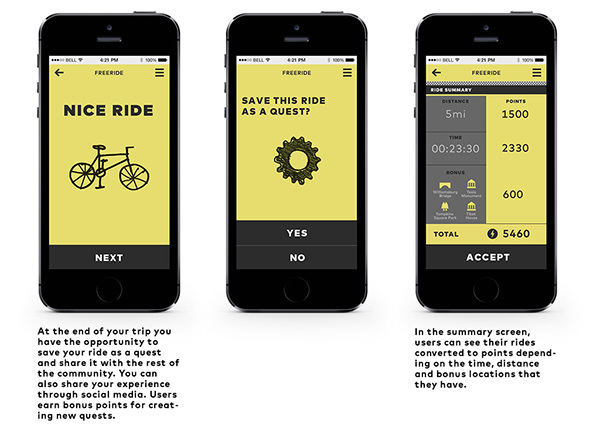 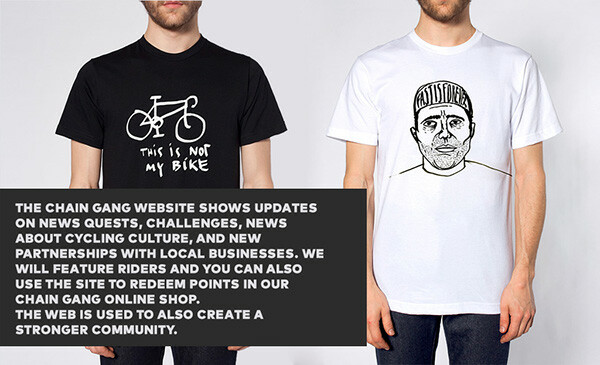 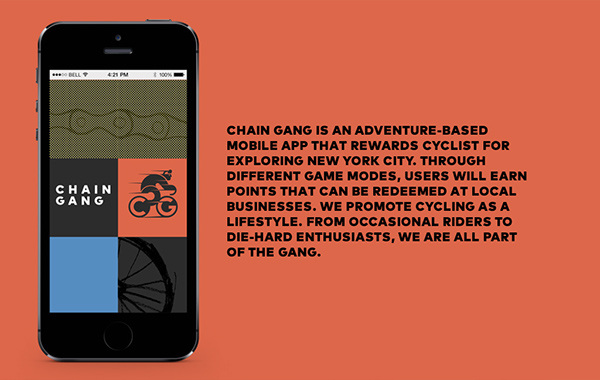 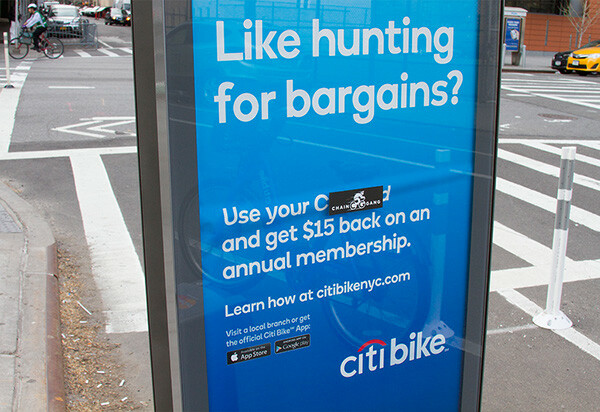 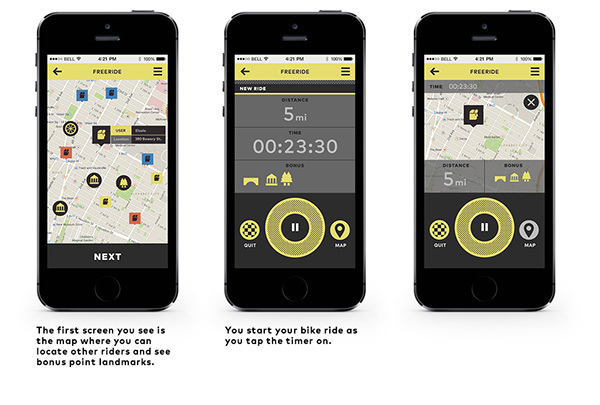 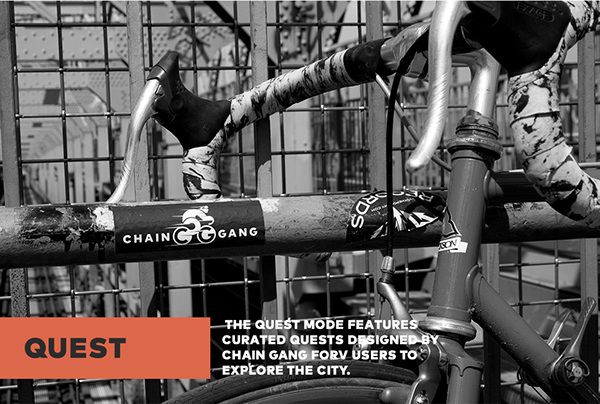 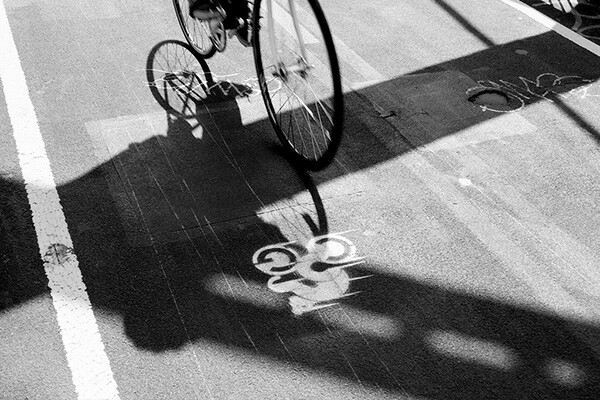 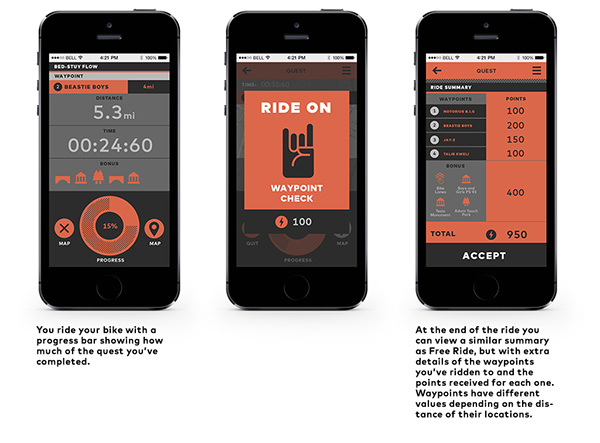 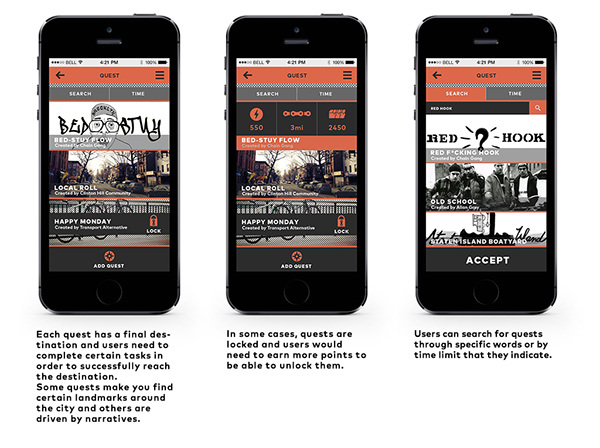 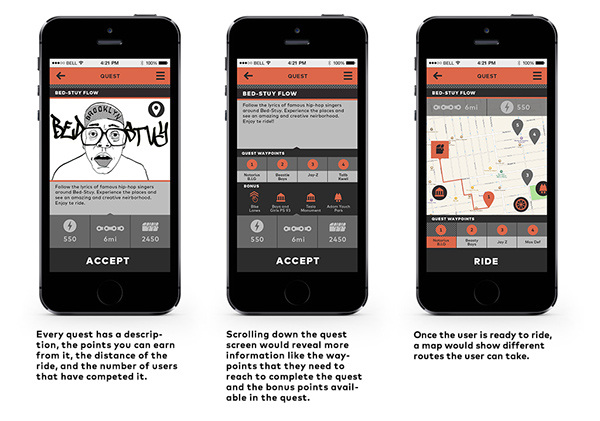 CHAIN GANG is an adventure-based mobile app that rewards cyclist for exploring new york city. 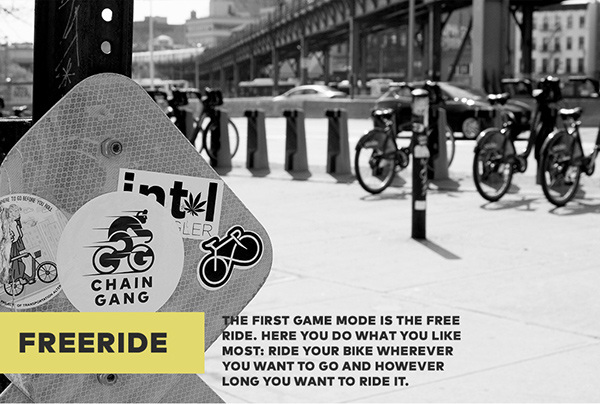 Through different game modes, users will earn points that can be redeemed at local businesses. 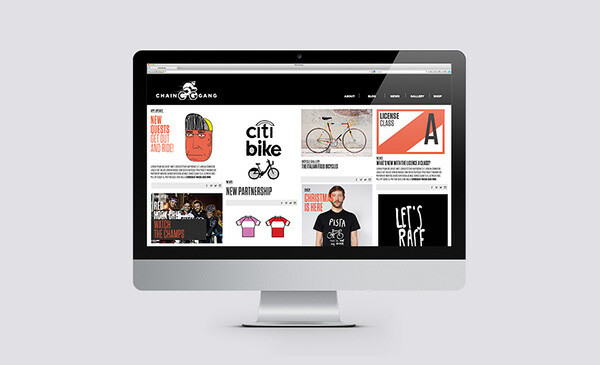 We promote cycling as a lifestyle. 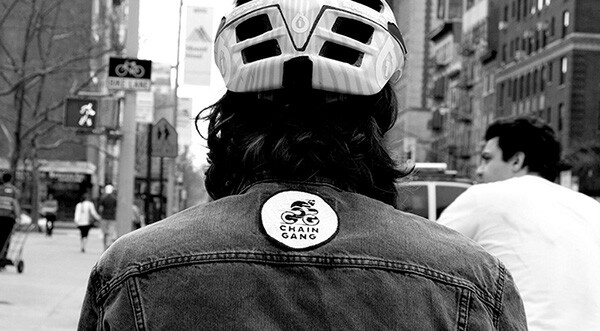 From occasional riders to die-hard enthusiasts, we are all part of the gang.